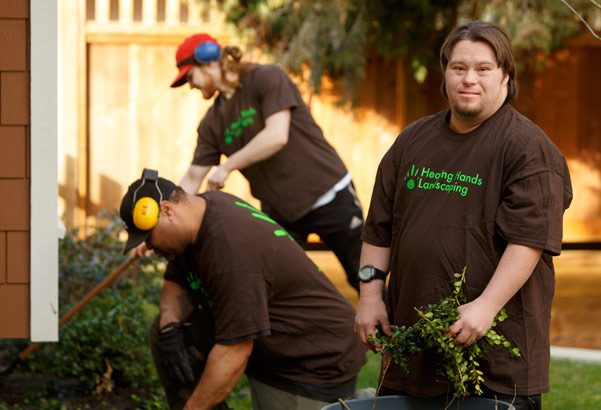 As a business owner, Suzanne Kenchington of Healing Hands Landscaping, a company that provides design, installation and maintenance services in Burnaby, British Columbia, has worked hard to develop a diverse and hard-working team. 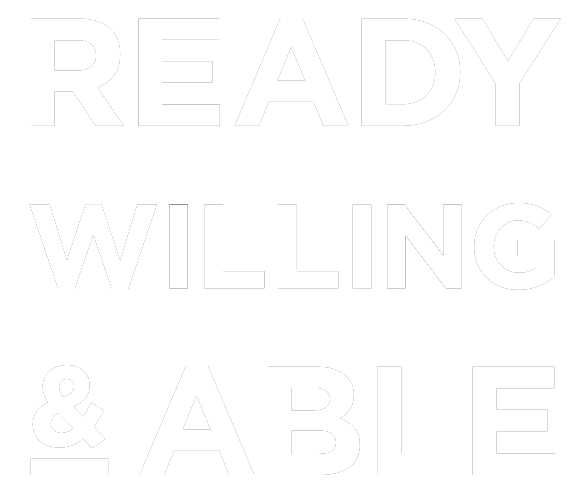 With both a personal and professional background of working with individuals with intellectual disabilities and Autism Spectrum Disorder (ASD), Kenchington knew working with Ready, Willing & Able (RWA) would make for a great partnership. Important hands-on support during the recruitment, interview and onboarding process was provided by BACI’s Employment Services & Training (BEST), one of RWA’s local employment agency partners in Burnaby, B.C. “Trevor was the ideal candidate, with previous experience in the industry and enthusiasm for the position,” shares Kenchington. According to a recent survey conducted by the Centre for Inclusion and Citizenship at the University of British Columbia, employers who hire through RWA rate their employees with an intellectual disability or ASD as well as or better than the average employee in regards to getting along with coworkers (96%) and contributing to positive workplace morale and spirit (96%). Often, businesses don’t recognize these benefits; RWA works to increase labour force participation of people with an intellectual disability or ASD by educating businesses on how hiring inclusively can benefit their bottom line. Kenchington has not only noticed a change in her company’s morale, but has also received positive feedback from her clients; “Our clients and the community are very impressed with us and think it’s awesome we’ve chosen to hire inclusively with RWA’s support.” With minimal modifications made to the company’s process, Kenchington believes that Trevor will continue to excel in his role. “Trevor’s fabulous personality and strong work ethic are qualities that we look for in all of our candidates. He’s a great communicator and is always looking to do more where he can,” shares Kenchington.